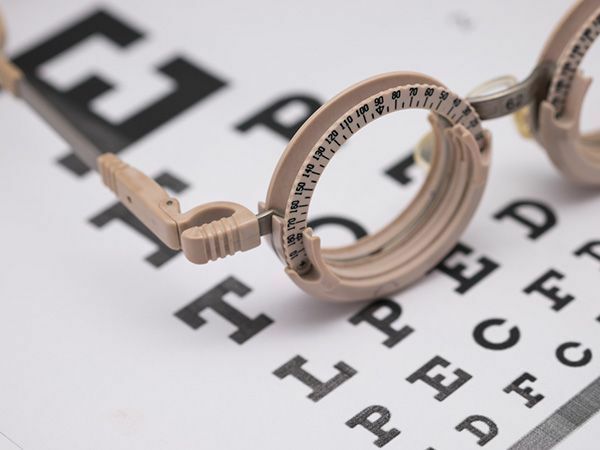 If you’ve been diagnosed with glaucoma, you’re probably already familiar with the typical options in glaucoma treatment – eye drops, laser treatment or traditional surgery. 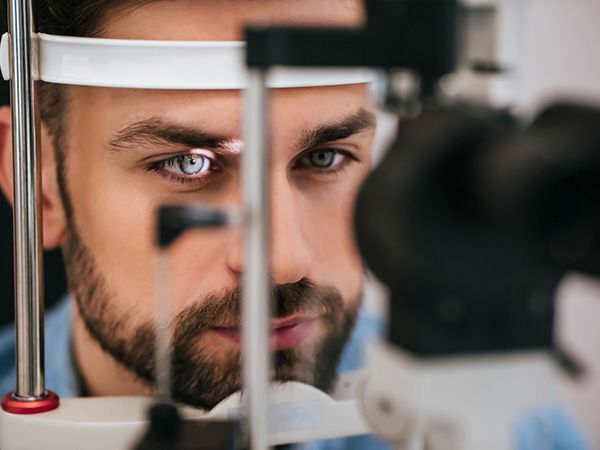 While these are certainly effective, especially when glaucoma is diagnosed early, researchers have been working hard to offer new glaucoma treatments. Their goal is not only to improve outcomes but also reduce the treatment’s side effects and frequency of use. Before we dive into the new options, it’s important to understand the goal of any glaucoma treatment. At present, glaucoma is not curable. However, treatment can significantly slow the progression of the disease. Glaucoma damages your eye&#39;s optic nerve. Extra fluid builds up in the front part of your eye (cornea), which increases the pressure in your eye. Reducing this pressure is the primary objective of any glaucoma treatment. This is often referred to as intraocular pressure or IOP. What are the Limitations of Standard Glaucoma Treatments? Eye drops for glaucoma treatment seem like an easy option but there are several challenges that can reduce its effectiveness. It can be difficult to get all the medicine in the eye, especially for older adults with less of a steady hand. In addition, since it must be applied daily, individuals may forget. Since the drops have no perceivable benefit (early stages of glaucoma have no symptoms), patients might make it a lower priority. This is understandable since it may also have unpleasant side effects like burning, red eyes. Laser surgery is a less invasive option beyond eye drops. The laser opens clogged tubes and drains fluid. It can take a few weeks to see the full results. If laser surgery or drugs don’t relieve your eye pressure, you may need a more traditional operation. You’d have to go into the hospital and will need a few weeks to heal and recover. Although usually effective, glaucoma surgery can make you more likely to get cataracts later. It can also cause eye pain or redness, infection, inflammation, or bleeding in your eye. What are Recent Advances in Glaucoma Treatment? Your type of eyesight is also important. People with farsightedness are more at risk for narrow- angle glaucoma, which is a more serious type that can advance quickly. Nearsightedness isassociated with open-angle glaucoma, which progresses slowly with no symptoms. 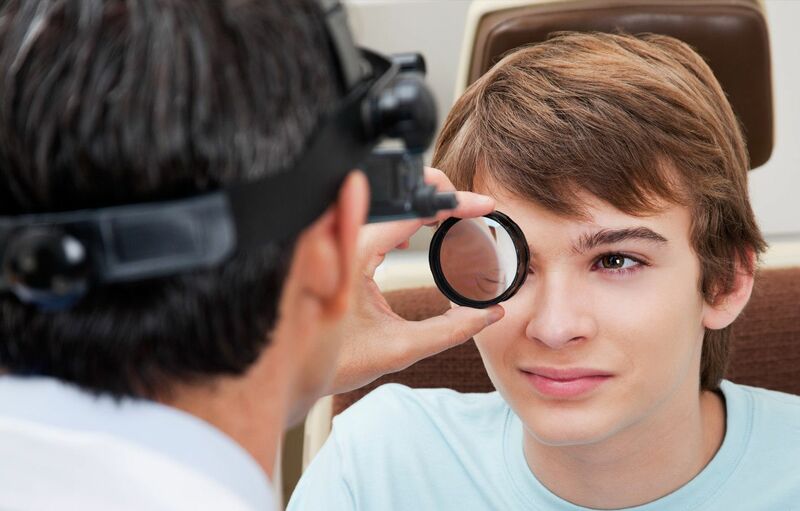 During a comprehensive eye exam, your eye doctor will always check for glaucoma, regardless of risk level. This provides a baseline for comparison as you age. There are two tests: tonometry and ophthalmoscopy.